Come celebrate 1,500 Facebook Likes AND 3,150 Pinterest Followers with me! I appreciate all of the comments from everyone so much! I love sharing. 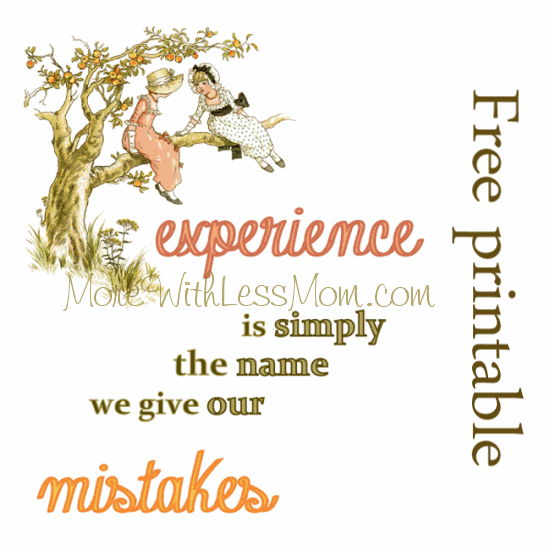 I have created a darling 8×10 print with the quote “Experience is simply the name we give our mistakes” to help uplift your day. I think I might shrink this and put it on the fridge for a couple weeks, to remind me. Those cute little girls in bonnets climbing a peach tree are a vintage Kate Greenaway illustration. This graphic and more can be found at The Graphics Fairy. Here are some stats and doodads from my recent goings-on. You've done this, right? Best on brown bread. 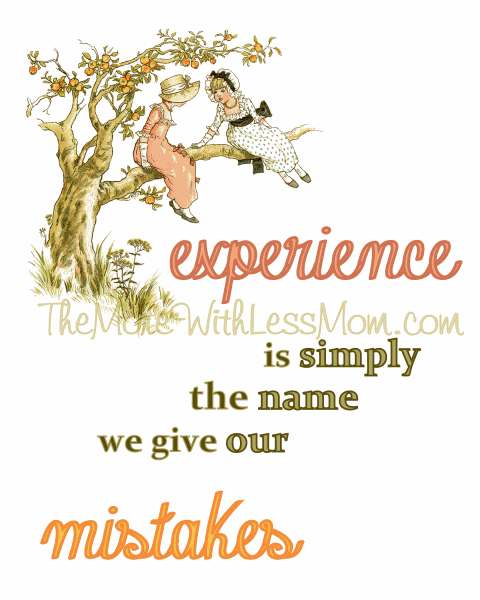 What was your latest mistake that you turned into a learning experience? 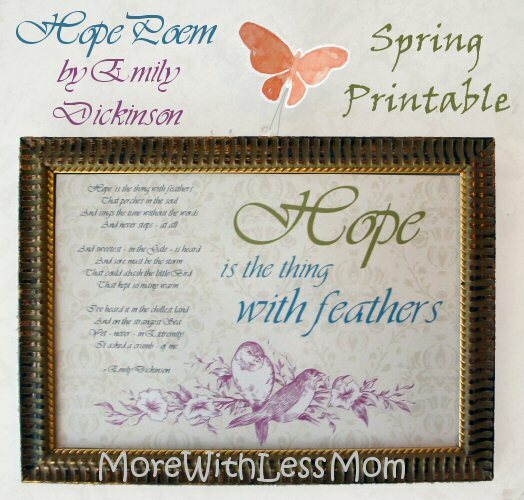 Love the free printable! I’m sharing it with my FB readers! Thanks! I like it, too! My grandmother has always said, if you learn from your mistakes, then the mistake was worth making. I could not imagine if I let my kids dress me! haha Sounds fun though! Thanks for sharing at #SmallVictoriesSundayLinkup !